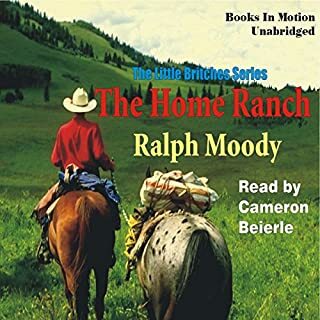 Our entire family has enjoyed listening to this series. 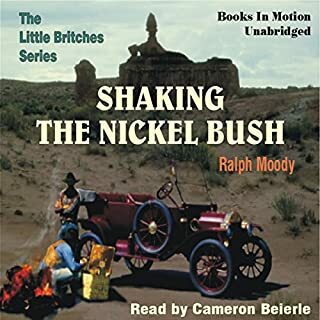 The narrator, Cameron Beirerle, does a superb job of bringing the characters to life. I honestly can't imagine reading the books after having listened to them first. We have been sad at the end of each book that it must come to an end and we don't yet have the next book ready to listen to. 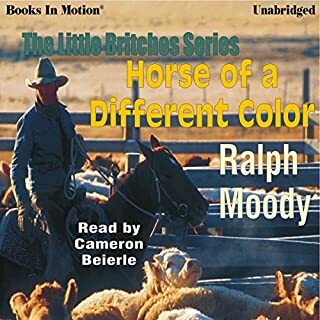 Not only is the audio format excellent, but the true credit goes to Ralph Moody for authoring such a well written and exciting story of his life. 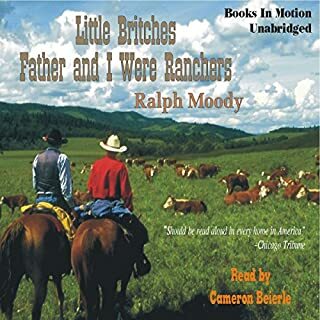 There has been so much opportunity for rich discussion with our children thanks to the Little Britches series. I finished this book in 2 days. It was wonderful! Full of old fashion values and what it actually took to get through harder times. I loved this book so much I am now reading the book. 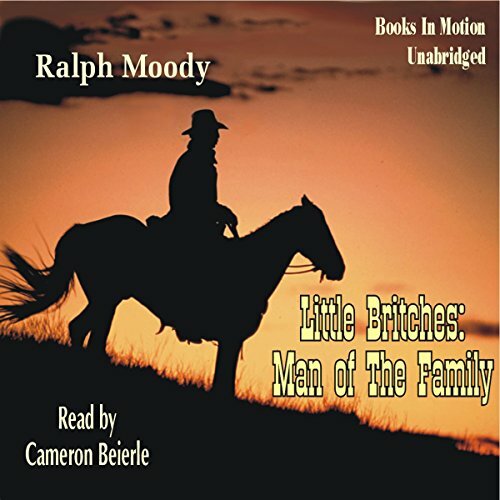 What made the experience of listening to Man of the Family the most enjoyable? 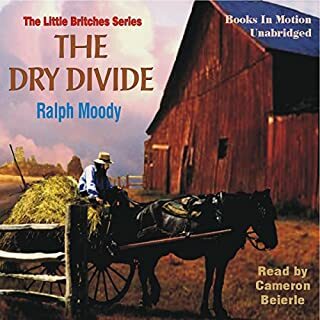 I like all Ralph Moody books I have read. This one I decided to listen to as well. I was not disappointed. The story came through with the same strength and heart. These books are worth checking out. You will see why they have captured so many hearts! They are worth your time becasue they are touching, funny, and sweet in all the right places! A lovely book of character, family and community building. Well read and easy to listen to. I must "read" all of the series! Would you listen to Man of the Family again? Why? I watch movies once; and I read books once. For me, there's too much to do to go back. What was one of the most memorable moments of Man of the Family? 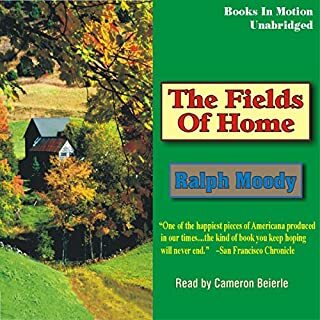 I have truly enjoyed learning of all the creative ways Ralph earned money to help out the family. Which character – as performed by Cameron Beierle – was your favorite? Of course, Ralph is my favorite character. I find it interesting how he talks most about the sister that is closest to his age. And I enjoy him talking about her, too. I laughed and got teary eyed, too. I find this series of books as ones I want to "read" to acquaint myself more with how life was before I was born. I have loved this story since I was a girl. Now listening to it with my kids. It's wholesome and inspiring. Such a treasure! Great narrating. I want the story to keep going. I can't put this down, every chance I get it's straight to the story.